The following are dining locations where you can book reservations (ADRs) to dine with various characters. 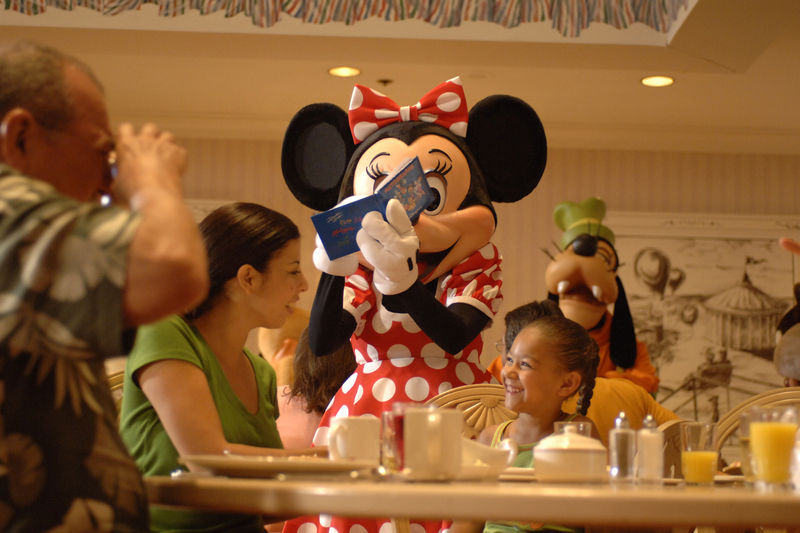 You will absolutely need advanced reservations for these character dining experiences. It is highly recommended that you book these 180 days in advance! Magical DIStractions has broken these into locations within the Parks and Resorts. Additionally, you can look the characters up. We have tried to make this as user friendly as possible. Fort Wilderness Resort – Coming Soon!!!! !